NICE has published new draft guidance recommending benralizumab (Fasenra, AstraZeneca) for people who have severe eosinophilic asthma. It is being proposed as an option for treating eosinophilic asthma when usual therapies such as, inhaled corticosteroids and beta-agonists, do not adequately control the condition. The drug was considered cost-effective for people who have had at least three exacerbations in the last year, a blood eosinophil count of 400 or more cells per microliter and only when biological treatment mepolizumab is not appropriate. Benralizumab is given as an injection every four weeks for the first three doses and every eight weeks following. The list price is £1,955 per 30 mg pre-filled syringe and the company has agreed a confidential discounted price. There are lots of new asthma drugs coming on to the market which are having an impact on healthcare and costs. 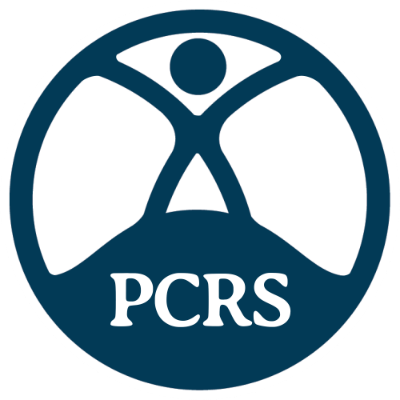 You can make sure you are getting the basics of asthma care right with this PCRS-UK resource: PCRS-UK consensus statement on key aspects of the diagnosis, management and monitoring of asthma to provide clarity for primary care clinicians faced with conflicting national guidelines.